DAYTON, Ohio & ST. PETERSBURG, Fla.
"We are excited to work with Humana to show that when proven, low-cost Medical Alerts are combined with innovative monitoring processes and fall technologies, health care organizations can improve care and reduce costs associated with hospitalizations"
DAYTON, Ohio & ST. PETERSBURG, Fla.--(BUSINESS WIRE)--Humana Inc. (NYSE: HUM), one of the nation’s leading health and well-being companies, and Valued Relationships, Inc. (VRI), a leading provider of home health monitoring services, are partnering on a national pilot aimed at preventing the serious long-term effects of medical emergencies and falls, and reducing unnecessary hospital admissions, readmissions and emergency room visits. Beginning in late July, Humana began providing a free personal emergency response system, called a “PERS,” to Medicare Advantage members identified by the company’s national chronic care management division, Humana Cares / SeniorBridge. Plans are for 500 Humana Medicare members nationwide to participate in the six-month pilot. 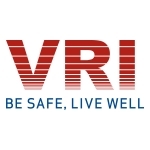 The VRI medical alert system is easy to use. When help is needed, the member simply pushes a button on the device and a Care Center representative answers the call and gets the help needed, 24 hours a day, seven days a week. VRI also uses the device to track motion and is alerted if the device senses a lack of activity that may signal a health emergency. “We are excited to work with Humana to show that when proven, low-cost Medical Alerts are combined with innovative monitoring processes and fall technologies, health care organizations can improve care and reduce costs associated with hospitalizations,” said Andy Schoonover, President of VRI. Automatically detects when someone wearing the device falls and calls them to see if they’re okay. Uses GPS-tracking to help find the member if he/she can’t call out or doesn’t answer calls. Can work like a two-way, hands-free radio anyplace where AT&T’s cellular network is active. 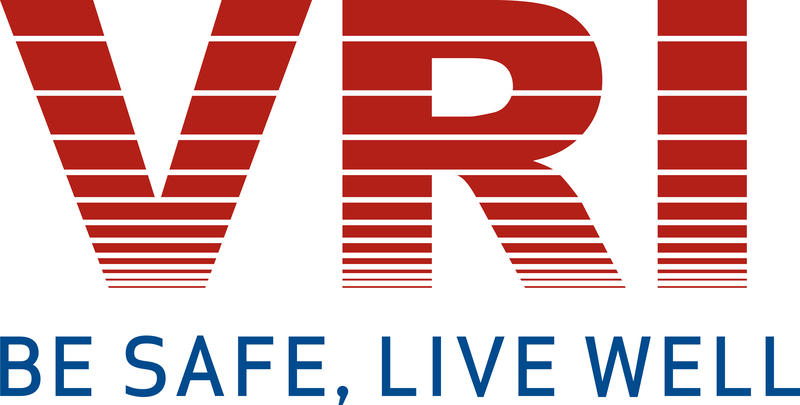 VRI is providing the monitoring of the systems through trained responders at its call center located in Franklin, Ohio. Humana Cares / SeniorBridge, Humana’s national chronic care management division, supports more than 300,000 individuals who have chronic conditions, struggle with daily activities and are frequently hospitalized, as well as their family members and caregivers. 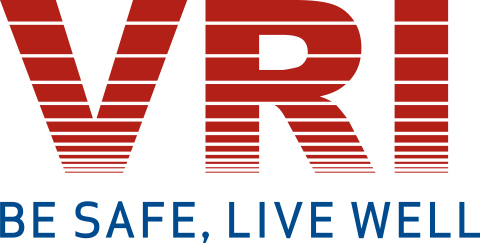 With over 24 years of experience, VRI is one of the largest providers of telehealth monitoring, monitored medication dispensing and adherence solutions, and medical alert systems serving 100,000 actively monitored clients across the country. VRI’s services support patient self-management and health plan Care Management operations that enable seniors, the chronically ill, and those with disabilities to maintain their independence and avoid long-term care facilities, preventable ER use, hospitalization and hospital readmission. The company currently serves clients across the United States through commercial and government-funded health benefit programs administered by national and regional health plans, and other Managed Care Organizations. For more information, or to view the full range of VRI services and products, please visit http://www.monitoringcare.com.